With HTC, Samsung and LG launching their respective redesigned overlays and customisations for the Android OS in recent months, Huawei is set to debut its own user interface called ‘Emotion UI’, which will arrive on devices in July. 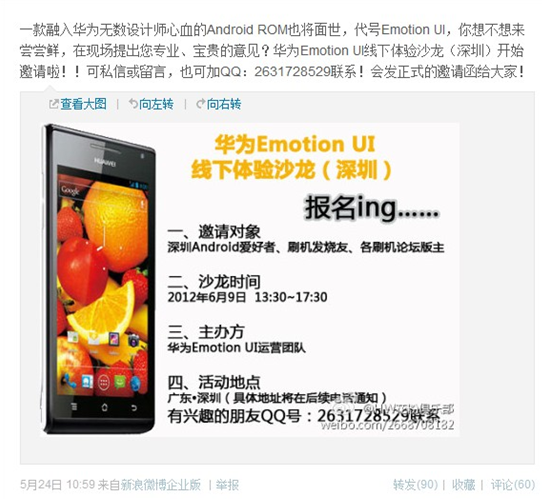 UnwiredView shares a report (via 163.com) that states Huawei will officially unveil Emotion UI on June 9, demonstrating the customised Android overlay that will feature on new devices. It isn’t known what the company’s plans are for its smartphones that are currently shipping. 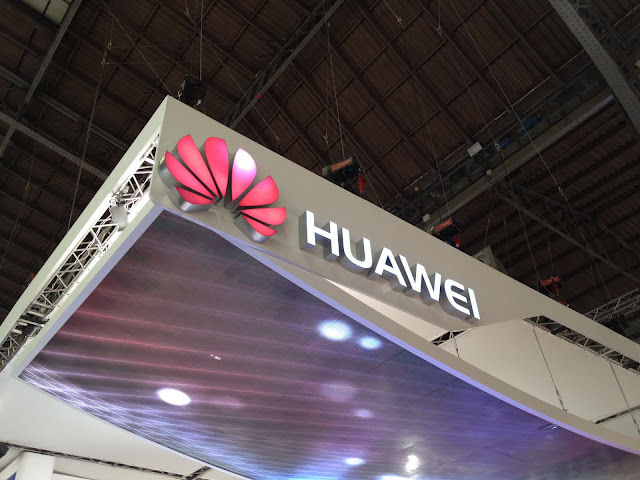 It appears that Huawei’s launch of the Ascend D Quad had been held in order for it to embed the new software in its flagship Android smartphone, which was unveiled at this year’s Mobile World Congress event in Barcelona. By doing so, it could frustrate consumers who had earmarked the Ascend D Quad as a potential future purchase thanks to its quad-core processor but also the fact it sported a stock Android installation. However, it is not known whether the interface — which is said to be “emotional”, “simple” and “smart” — will even make it out of China. HTC introduced its Sense UI 4.0 overlay and apps with the launch of its One range of smartphones and Samsung recently unveiled its updated TouchWiz suite at the recent Galaxy S III launch. Soon after, LG also announced its own redesigned UI — Optimus UI 3.0 — adding new gestures, customisation options and neat features. Huawei is holding a launch event on June 9, providing us with more details on its Emotion UI. We will of course bring you more details as they come, as currently not much is known about how it will look or what it will feature.